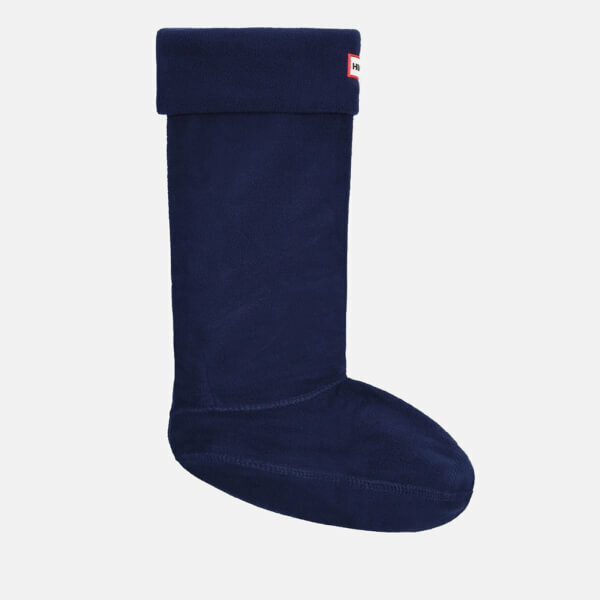 Hunter sock range now has an added a new luxury material, fleece. 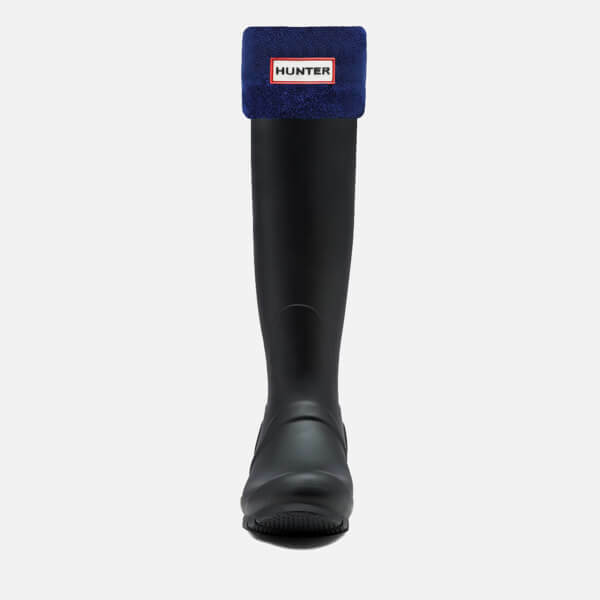 These Hunter welly socks are the perfect companion for your Hunter boots. Warm and snug, they will keep you toasty all day no matter the weather conditions, specially designed to fit within a Hunter wellington boot with ease, say goodbye to ripping holes in your socks or wellies falling off your feet and treat your feet to some luxurious, fleece lined socks. The cuff folds over the welly, displaying the Hunter label centre front mimicking our Original boot. high quality. use for when it's raining.